No doubt you have heard of D1 GP the professional Drift competition that started in Japan. Well, hang on to your britches because the brand new G1 GP gaijin drift competition kicked of with the first ever round during the 2009 Autumn drift festival at Ebisu circuit! Andy from www.powervehicles.com came up with the idea to have a mini drift comp between the foreigners who were attending the autumn drift matsuri. When he mentioned it to Kumakubo and Suenaga from Team Orange, they were as keen as mustard to run it and be the judges for it! 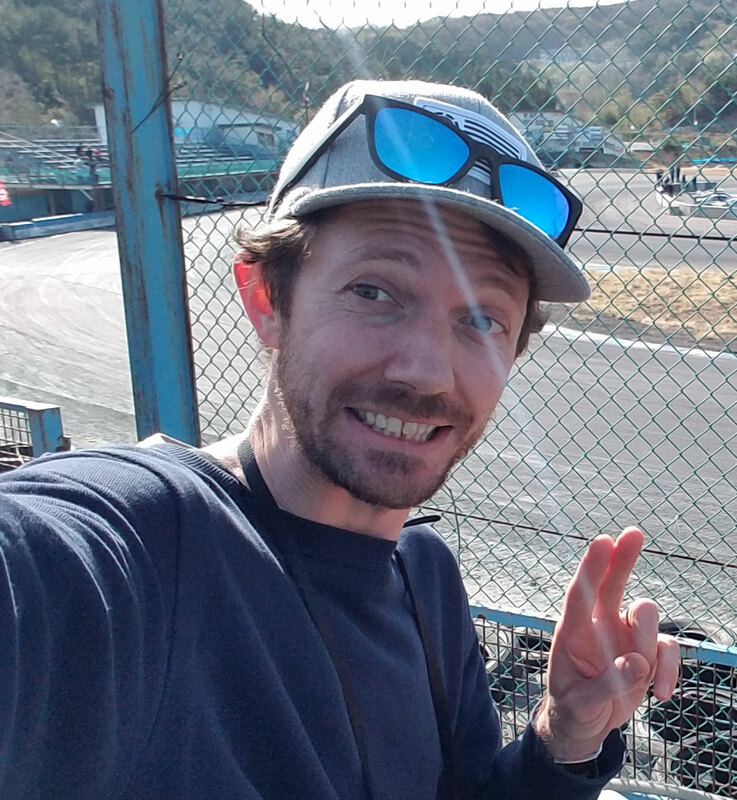 So all 16 of us gaijin went to compete on the first ever G1GP at Ebisu Nishi course! We did it D1 style – 3 runs each where we got judged and then the best 4 went head to head in tandem drift to finally decide the #1 Gaijin Drifter. Andy and I, even though we’re locals, didn’t want to show off our skills too much (cough cough) which is why neither of us made it to the top 4. The winner was an Aussie guy who made it over for the matsuri. The first G1GP stirred up enough interest to bring out the Drift Tengoku video crew! They featured the mini gaijin drift event in the Drift Tengoku video released this December. There are plans to continue the G1GP series next year at each drift matsuri! So if you think you have what it takes to take a G1 crown, make your way over for the matsuris next year. Contact me or Andy at Power Vehicles to organize a car for your G1 entry and fun at the next matsuri!